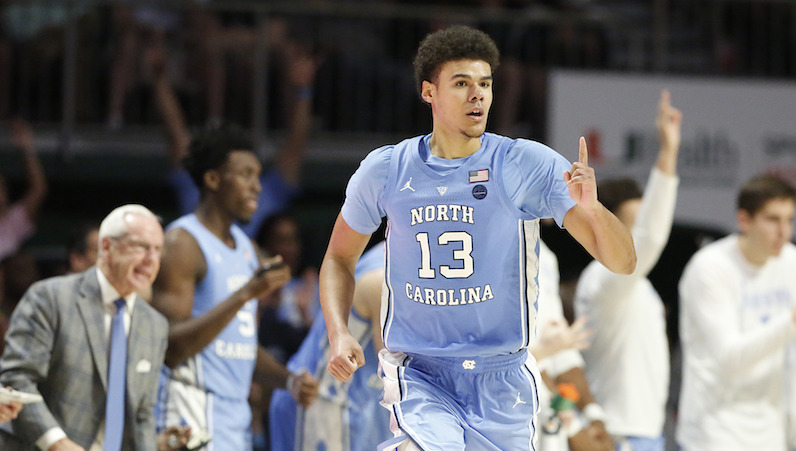 Cameron Johnson is in the midst of an outstanding final season of college basketball. Finally healthy while in Chapel Hill, Johnson has emerged as the ACC’s top 3-point shooter (48.3 3P%) for one of the best offenses in college hoops. Before UNC gets set to face Miami (Saturday) and Virginia (Monday), Johnson stopped by The David Glenn Show to talk about juggling, how he improved as a shooter and playing for Roy Williams.